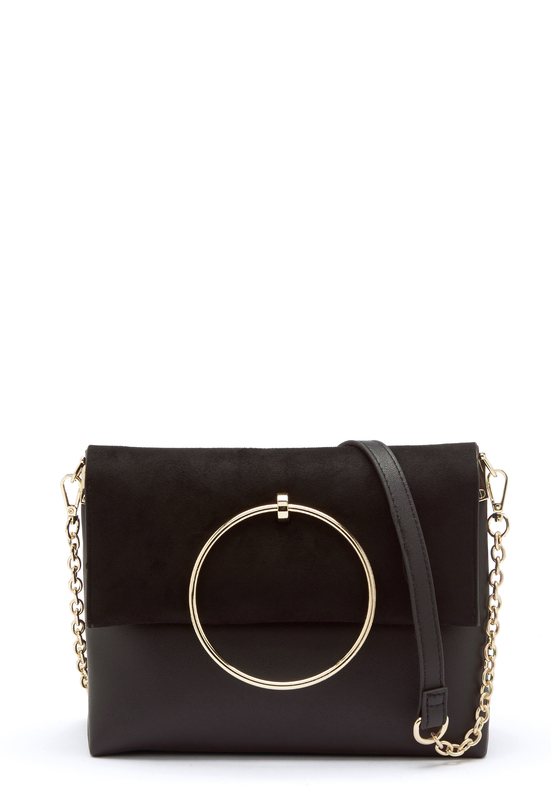 Gorgeous shoulder bag with a trendy design from NEW LOOK. 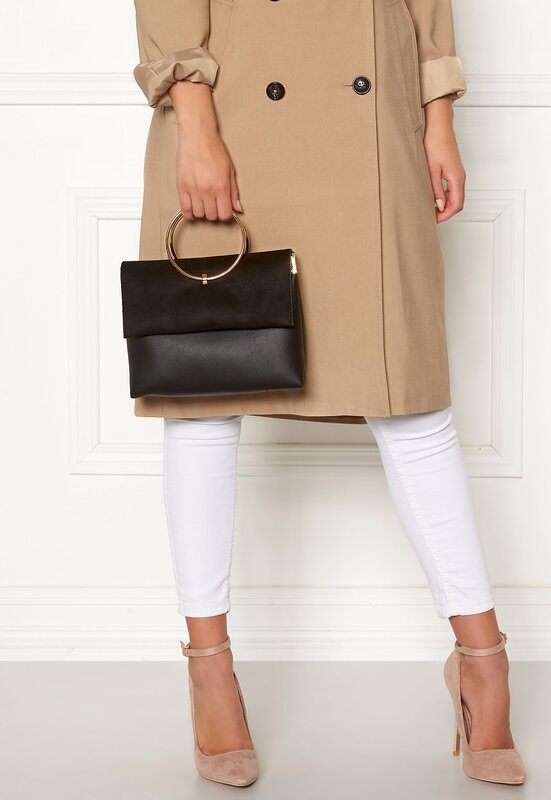 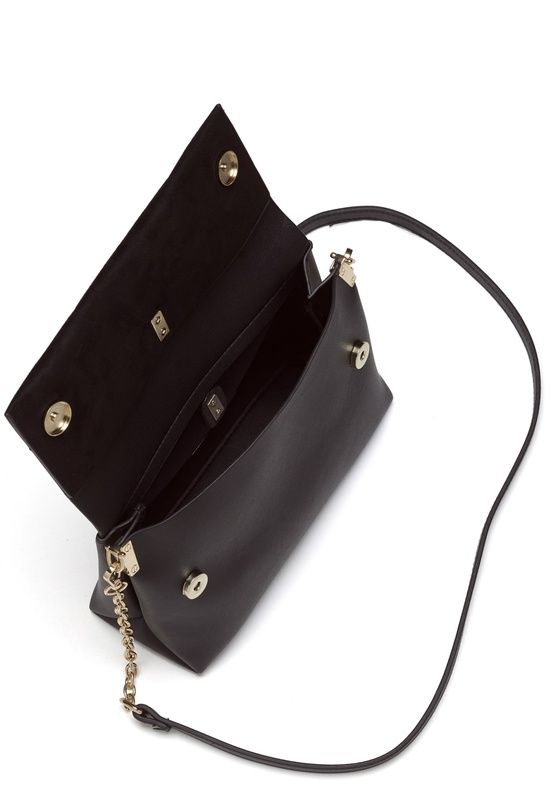 The bag has a cover closure and can be worn with the gold color rings at the sides. 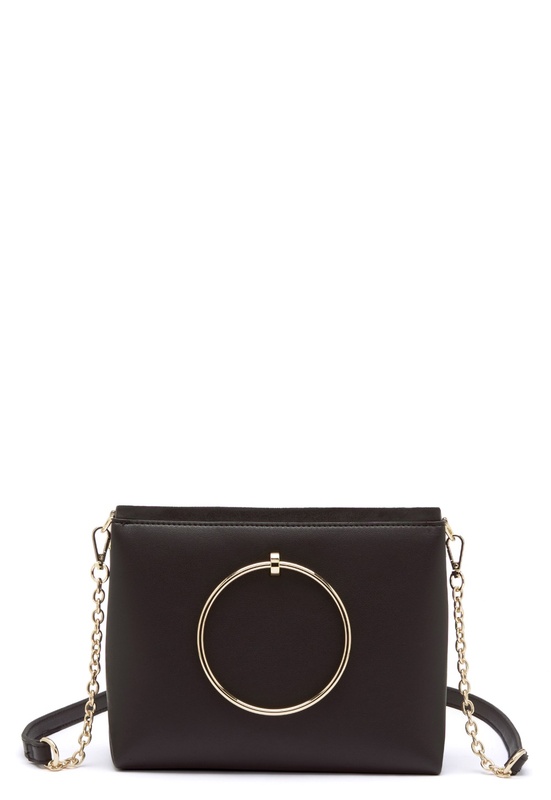 - Faux leather - Detachable shoulder strap with chain and faux leather - Large, spacious compartment - Gold color details Length 24 cm, width 8 cm, height 19 cm.